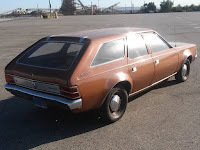 Here's American classic station wagon produced by the American Motors Corporation (AMC) this a Hornet Sportabout series built in 1972. 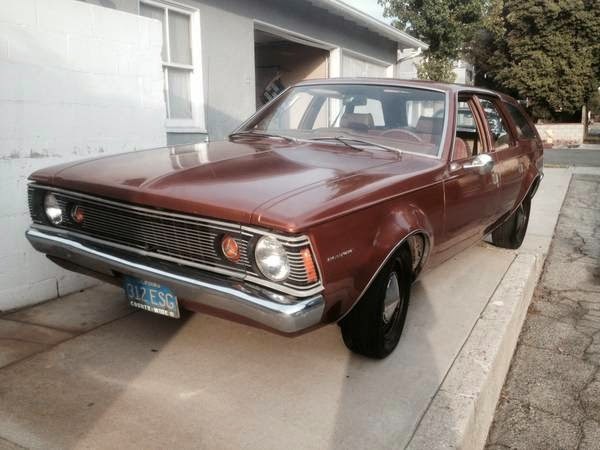 Awesome 43 years old wagon always in garaged looking for a new home. 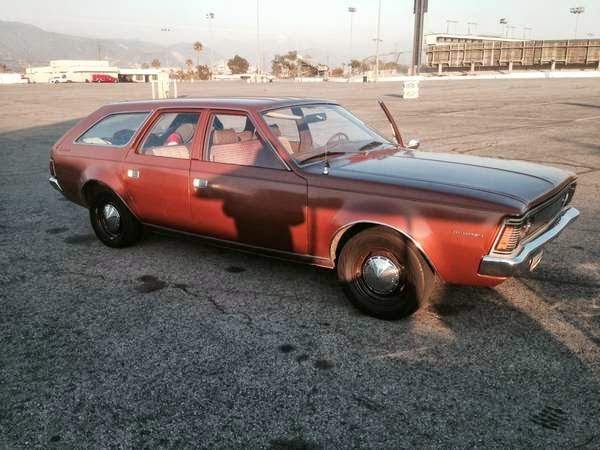 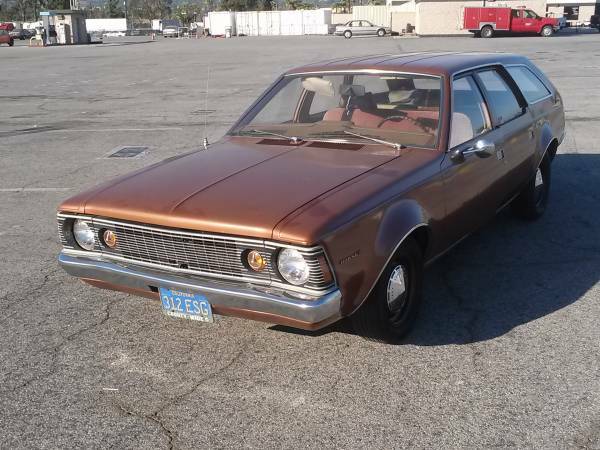 All original 1972 AMC Hornet Sportabout Wagon powered by a 258 (4.2L) stait 6 engine with 3 automatic speed has 60000 original miles. one owner till 2014. 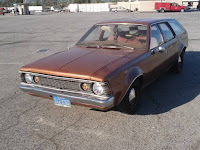 Runs and looks excellent, no rust, stait body. It's a daily driver, head turner. 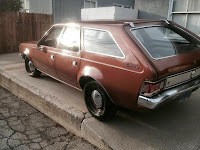 Garage kept its whole life the bad: rear windows don't work, the good: everything else.